Dealership Quality Without The Price! Discover an auto centre that loves your vehicles as much as you do! Carbon is hard and tough when it forms. Manually, it would require a lot of elbow grease to clean it from the intake valves. A walnut blaster works like a sand blaster, but it’s gentle enough to maintain the integrity and functionality of the engine parts. It also spares us from stripping the engine and cleaning it by hand, a job that costs a lot of time and money. The tool blasts walnut shell granules at the carbon build up, while an adaptor vacuums the shells and residue out of the valves. This is a much more efficient way to clean inside the engine. Regular cleanings also prevent wear and extend the life of your engine, saving you money on major repairs in the long run. You may not notice a decrease in performance if it happened gradually over time. 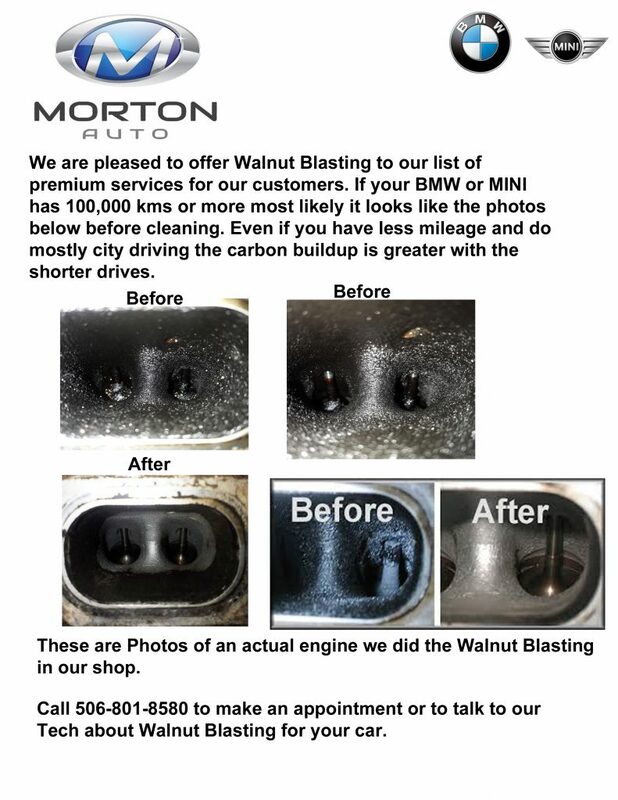 That’s why Performance Auto Specialists recommends walnut media blasting as routine maintenance every 100,000 kilometers. Catch all our Latest Promotions Here! Welcome to Morton Auto- a new face, in familiar surroundings. Our aim is to offer a new car dealership experience, without the new car dealership price tag. 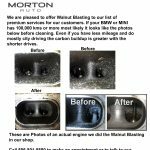 All Morton Auto vehicles are prepared to the highest standard and we can help you do the same for your current vehicle. All of our staff are motoring enthusiasts, who will take the time to make your experience with us the best it can be.